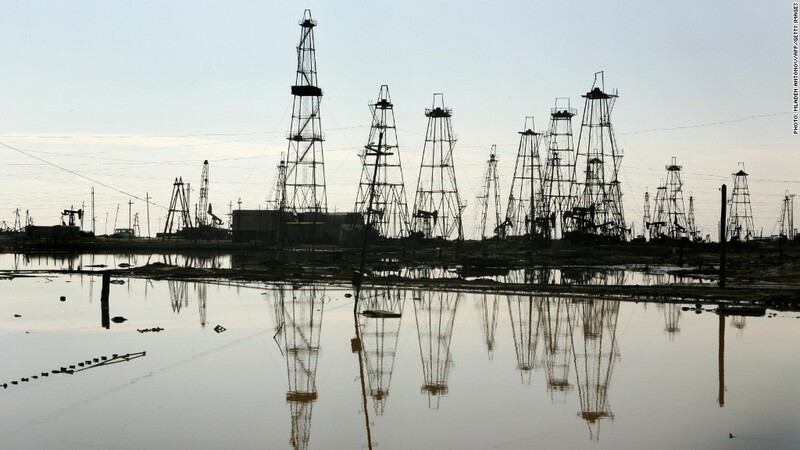 Chinese companies have moved into oil production in the Caspian Sea. Deep-pocketed Chinese energy firms have started to flex their muscles. They are snapping up foreign oil and gas companies at an increasing clip. Of the 10 biggest foreign mergers or acquisitions by Chinese companies this year, seven have been in the energy sector, according to data from Dealogic. The targets range widely in their geography. The state-owned China National Petrochemical Corporation has invested almost $10 billion in 2013 in oil and gas fields in Mozambique and Kazakhstan. Another state-owned company, Sinopec (SHI), spent $3.1 billion on a 33% stake in Apache's (APA) Egypt fields. So far in 2013, over 20% of oil and gas deals globally have involved a Chinese firm, said Brian Lidsky, a managing director at Houston-based data provider PLS Inc. That's a record for China. The same trend was on display in 2012, capped by the blockbuster $15 billion purchase of by Canada's Nexen by China National Offshore Oil Corporation (CEO) -- a big play for oil sand and shale gas. 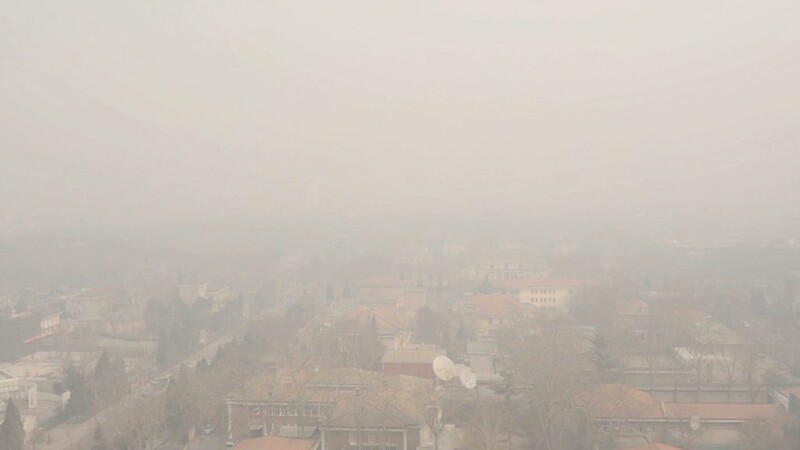 Analysts say the emphasis on the energy sector can be attributed to China's shift away from coal and a domestic shortfall in energy production. Companies need to look beyond China's borders for resources. The move abroad has not always been smooth. The state-owned CNOOC, for example, was forced to abandon an $18 billion bid for California-based Unocal in 2005 amid heavy political pressure in the United States. Since then, Chinese firms have largely shied away from wholesale purchases of U.S. companies. Yet Chinese firms have also benefited from large-scale changes in the oil industry. In recent years, American companies have focused more on the shale gas boom in North America, opening the door for Chinese firms in countries like Iraq, Mozambique and Egypt. In Iraq, Exxon Mobil (XOM), BP (BP), Royal Dutch Shell (RDSA) and other international oil firms haven't been more aggressive in bidding for contracts because the terms are pretty lousy. But Chinese oil companies have been willing to pick up the slack -- signing deals in which royalties, taxes and other fees typically take 90% or more of a firm's profit. There are few reasons to think China's interest in the energy sector will subside. China is the most populous country on earth with 1.3 billion citizens. It already consumes more oil than any other country save the United States. And it's set to soon surpass the United States as the world's largest oil importer. The country is also rapidly urbanizing, with hundreds of millions of Chinese moving from rural areas to the cities. China is also adding millions of cars to the roads each year, a trend that only adds to demand for oil-based products.